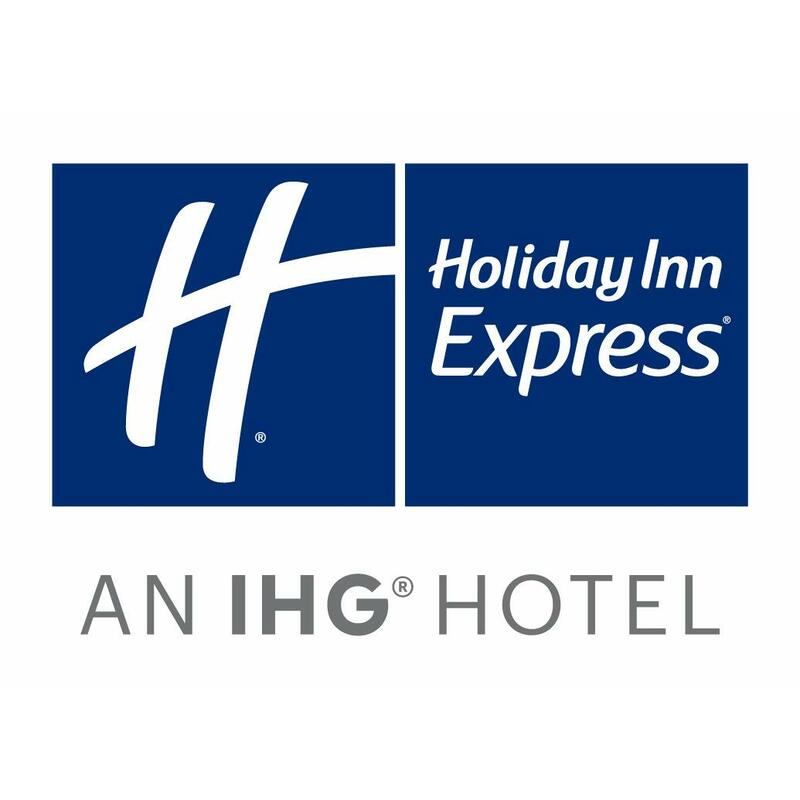 The new Holiday Inn Express Hotel and Suites in Ponca City Oklahoma just off Highway 77 provides easy access to local businesses and attractions and includes modern amenities to make your stay comfortable. Conveniently located near Smith International Conoco Phillips Ponca City Medical Center Albertsons and Mertz our hotel in Ponca City is perfect for business travelers who plan to attend meetings in the area. Free high speed Internet access and a 24 hour Business Center are also available.